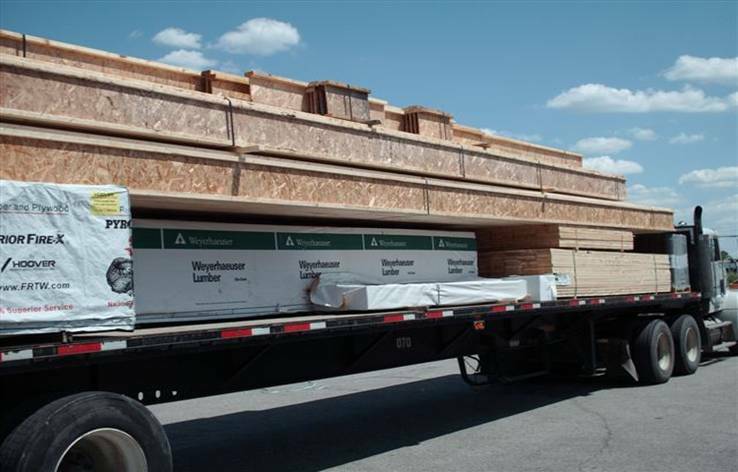 Tri-State Forest Products, Inc. is a comprehensive full line wholesale distributor of commodities and building products, specializing in engineered wood products. For over 25 years we’ve been providing our brand of personal service accompanied with high quality products to the Tri-State market area. 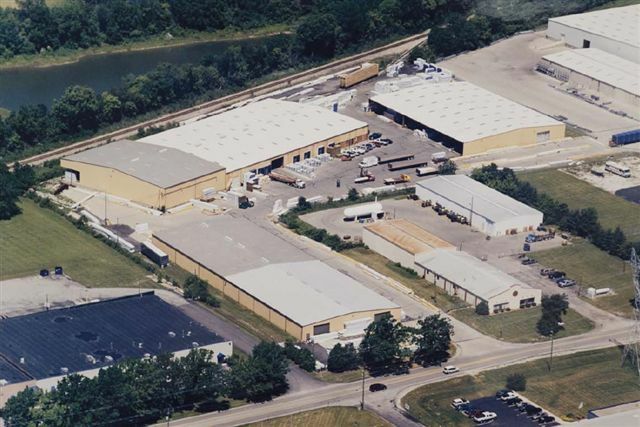 Our branches are located in Springfield, OH, Perrysburg (Toledo) Ohio, Indianapolis, IN, Edwardsburg, MI, Saginaw, MI, Gaylord, MI, Lexington (Nicholasville), KY, Milan, TN and a satelite location in Grand Rapids, MI with over 450,000 square feet of combined warehouse space. Our goal and mission is to develop long-term relationships with our customers and provide them with an array of products at competitive prices through on time shipments. We know that successful business relies not just on quality products but also great service and relationships. That’s why we’re here for you before, during, and after the sale to ensure that we’re meeting all of your needs. Tri-State provides specialized services to help promote your company's success, such as, Model Home Programs, Builder Breakfast Meetings, Product Training and Installation Seminars, and Emergency Response to application problems.